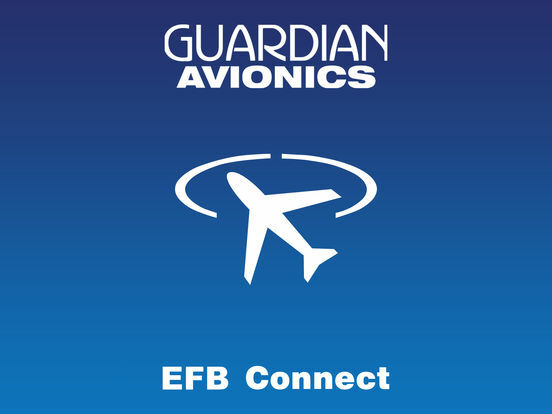 Bluetooth connect GPS In Flight Passenger APP for private Aircraft- This app will connect to Guardian Avionics Model 454 on board the aircraft. 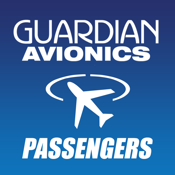 Once connected, the passenger can follow the airplane in flight. 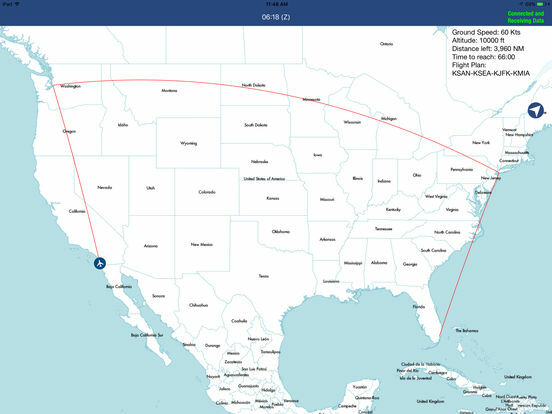 The passenger will receive live data of flight plan, air speed, altitude, distance and time remaining to destination.